In November 2011, 46 lawyers* were arrested in simultaneous police raids in many Turkish cities as part of the so-called KCK (Kurdistan Communities Union) operations, anti-terror operations that have seen over 8,000 journalists, trade unionists, politicians, deputies, local councillors and mayors arrested since 2009. All of the lawyers had, at various times, worked as legal representatives for Abdullah Ocalan, and the charges accuse them of acting as ‘mediators’ for the Kurdish leader, passing on information and orders, and being part of the strategy and management of an illegal organisation. Read our letter to Foreign Minister William Hague appealing for their immediate release after their arrest. 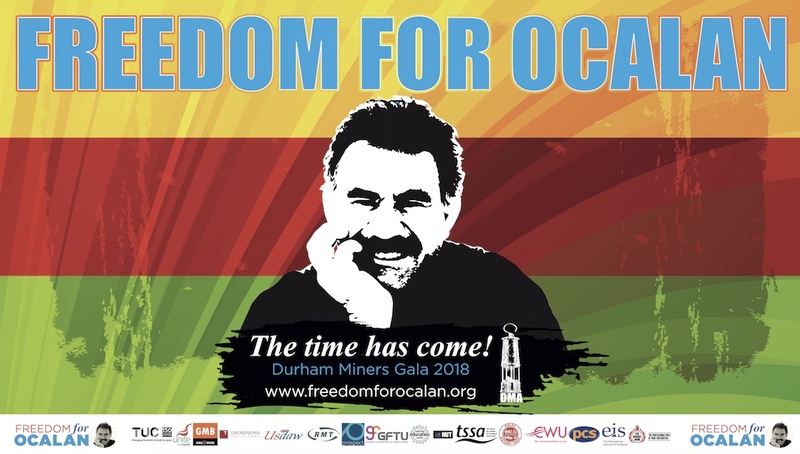 At the time of their arrest, Ocalan was being refused visits from family, friends and his legal team, being kept in a state of complete isolation that lasted from July 2011 until peace talks were announced at the end of 2012. This was never publicly explained, but, as Peace in Kurdistan campaign patron Margaret Owen wrote after observing the first hearing in the lawyers’ trial, it is clear that the lawyers’ arrests were part of a broader strategy to isolate Ocalan completely from the people he represents. Margaret Owen OBE, a human rights barrister, was joined on the first trial monitoring delegation in July 2012 by Ali Has, London-based Kurdish solicitor and member of the Law Society Human Rights Committee. The trial took place in the largest court building in Europe, in the Silivri prison complex just outside Istanbul. Read Margaret Owen’s report on the first hearing. The report includes a joint open letter to Turkish authorities on the arrests by European Democratic Lawyers (AED-EDL) and European Association of Lawyers for Democracy and World Human Rights (ELDH); and a joint statement by FIDH – Worldwide Human Rights Movement international delegates to the July hearing as appendices. The trial continued with a second hearing months later in November 2012. Alongside Margaret and Ali, this time the UK delegation included Tony Fisher, member of the Law Society Human Rights Committee; Melanie Gingell, barrister, Tooks Chambers; and Bronwen Jones, barrister, Tooks Chambers. 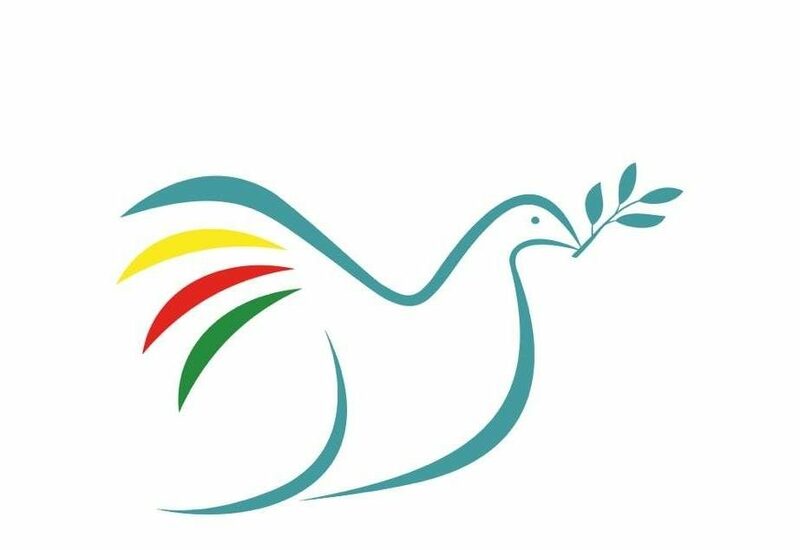 While in Istanbul, the delegates met with other international observers and wrote a joint statement to show solidarity and support for those on trial. All of the delegates reports were collated into an information file on their return which is available for download here (docx). We also held a briefing meeting in Parliament, hosted by Hywel Williams MP, on 27 November 2012, in which the delegates briefed MPs on the highly politicised nature of the trial. Barry White, UK representative of the European Federation of Journalists (EFJ) who has been monitoring parallel KCK trials of journalists in Turkey over the last year, also joined the meeting. Those gathered decided that action must be taken from the UK to pressure the Turkish government into ending these repressive and farcical trials, and so jointly organised sending an open appeal to Turkish Prime Minister Erdogan. On 3 January 2013, trial resumed with the third hearing. Tony Fisher and Melanie Gingell both returned to Istanbul, and their respective reports can be read here and here. On 18 January 2013, the mass arrest of 85 people, among them 15 members of the Progressive Lawyers’ Association (CHD) who had been involved in providing defence for the original 46 on trial, made the absurdity that all our delegates had warned about become a reality – charges were brought against the lawyers of the lawyers and guilt by association once again became the order of the day for the Turkish judiciary. Several lawyers’ associations from the UK, Europe and elsewhere wrote statements and letters of protest, including president of the Law Society of England and Wales, Lucy Scott-Moncrieff, who wrote personally to the PM Erdogan. On 28 February 2013, we held another briefing in Parliament, this time a public event, which brought together Margaret Owen and Ali Has with renowned lawyers Mike Mansfield QC and Professor Bill Bowring, president of European Association of Lawyers for Democracy & World Human Rights (ELDH). Read the meeting report here. The next delegation observed the fourth hearing on 28 March. Margaret Owen wrote bl0gs during her time there, giving her first hand observations of events. 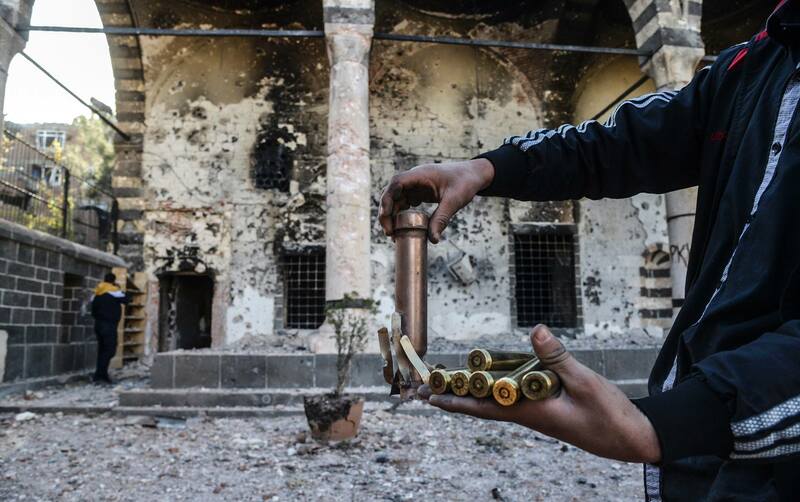 On this occasion, for the first time, the defendants were permitted to defend themselves in Kurdish. Tony Fisher’s excellent reporting of the trials continued with his latest report, published on the Law Society website, while Melanie Gingell’s report for the Bar Human Rights Committee has also just been published. The international delegation regards these trials as “political”, and deplores, in the strongest terms, the obstacles, such as the constant adjournments and delays, to the defendants obtaining a “fair trial” that complies with international standards. It also regards the arrests, indictments, and detentions of the lawyers as clear breaches of the UN Declaration on the Rights of Lawyers. The rights of citizens to be defended, the presumption of innocence before a criminal conviction, the right to bail, the rights of lawyers to go about their professional duties without harassment, and the independence of the judiciary are fundamental to the establishment and continuation of a democracy. These lawyers were simply doing their job. The release from custody of a further seven lawyers, leaving now only fifteen in prison, does not reduce our concern. All should be released and allowed to return to their offices to take up again their professional duties as lawyers, to the benefit of society generally, and the charges dropped. Once again, the trial was adjourned with no defendant released on bail. The trial continued on 17 September 2013 amid more protests in Istanbul following the death of an anti-government protester from a police tear gas canister wound to the head. The UK delegation this time was a strong team of experienced barrister and solicitors, including Margaret Owen OBE, Hugo Charlton, and Mark Jones of St Ives Chambers, as well as Tooks Chambers’ Bronwen Jones and Law Society Human Rights Committee member, Tony Fisher and Ali Has, solicitor and representative of the Law Society Human Rights Committee International Action Team. In this hearing the final 16 defendants whose case had not yet been heard were able to present their defence. None were released on bail, and so must endure continued imprisonment on top of the 22 months they have already spent in pre-trial detention until the next hearing, scheduled for 19 December. Once again, Margaret Owen wrote her initial observations in a series of blog posts, giving her first-hand account of the hearing and compelling observation of the acute – even farcical – injustices faced by the defendants as the trial goes on. Bronwen Jones also wrote an excellent and comprehensive report that includes information on all the areas of legal concern around fair trials and a timetable of events. In a week in which the fate of elected Kurdish politicians in prison once again made headlines, a team of five lawyers from the UK were part on a international group of trial observers who made it to the 7th hearing on 19 December 2013. This time, three new trial monitors joined Margaret Owen and Mark Jones on the delegation – Sasha Zernova, representative of the Solicitors International Human Rights Committee; Alex Haines of Bretton Woods Law Chambers, and Claire Fourel, lawyer at Ashurst. Blogs and reports from the hearing will be available soon. * Early reports mistakenly noted the number of lawyers on trial as 36; the actual figure of 46 in the latest reports is correct.